On Easter Sunday – April 16, 2017 – Oxley Home Care was featured in Noel Whittaker’s column in the Money segment of The Sun Herald. The article included interviews with Fraser Douglass, Managing Director of Oxley Home Care and Rachel Lane, Principal of Aged Care Gurus. Fraser Douglass discussed the increased choice in home care now on offer in Australia and the power that consumers have to choose their home care provider. Click here to read Noel Whittaker’s column in full. The article also presented a case study of a customer of Oxley Home Care, Mary, who receives a level 4 Home Care Package, with the federal government providing $134 a day of funding and Mary paying $10.10 a day as a basic daily fee, while topping up $100 a week personally for additional assistance with her grocery shopping, transportation to her regular bowls club and meal preparation. 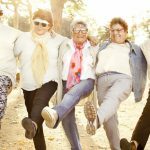 “Older Australians want to be independent and to choose: where they live, which aged care provider they use and the way in which services are delivered. It's an exciting time to be a provider; these changes have promoted competition and innovation," Fraser Douglas, Managing Director of Oxley Home Care said. 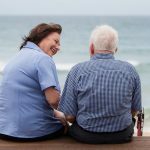 “With greater choice and access to packages, we are seeing more people comparing staying at home (and perhaps topping up their package) with moving into residential aged care,” he continued. 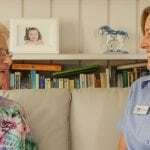 "We are seeing increased demand for advice about home care - whether that care is in the family home (or perhaps a granny flat) or because they are downsizing to a retirement community and they want the comfort of knowing that the care they receive is affordable," Rachel Lane, Principal of Aged Care Gurus commented in Noel Whittaker's article. "Comparing home care to residential aged care is like comparing apples and oranges in terms of legal, financial and mean-testing arrangements. The easiest way is to split the costs into three domains: the cost of accommodation, the cost of care and the cost of personal expenses," Rachel Lane continued. To find out more about comparing the cost of residential aged care versus home care, click here. To estimate the fees associated with a Home Care Package, click here. And, to find out exactly what a Home Care Package is, click here. 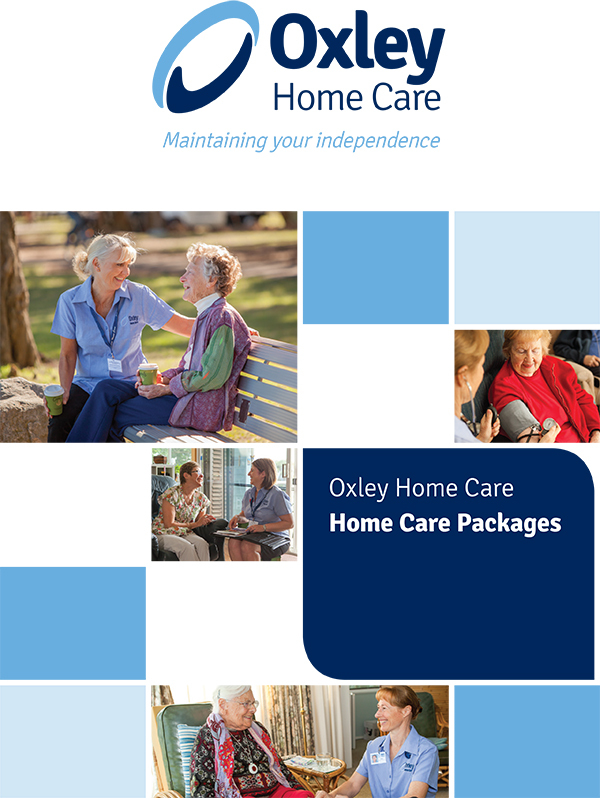 Oxley Home Care, established in 2006, is a family owned Sydney company and an approved government provider of Home Care Packages, funded by the Commonwealth Department of Health. 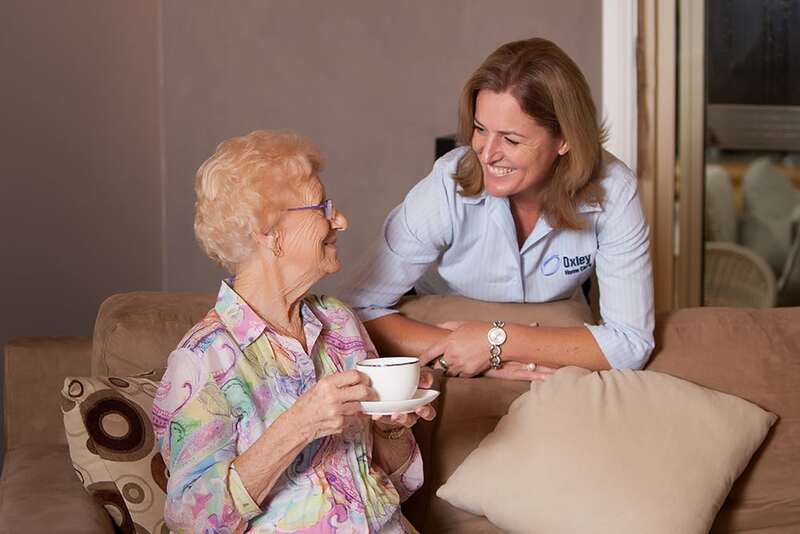 For the last decade, Oxley Home Care’s staff have been providing throughout the Sydney metropolitan region Private Care, Home Care, Veterans Home Care, Nursing and Allied Health to enable people – regardless of their age – to live a quality life in their own home. 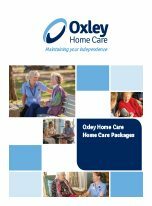 If you’d like further information or an obligation free visit from Oxley Home Care, please feel free to call us on (02) 9986 2266.